Our digital services do go far beyond just website design. In an ever-growing marketing front we have expertise to deliver on all your core digital needs. Everything from Search Engine Optimisation ensuring your site gets viewers heading its way to Digital Banners and Animations for promoting information once they get there, to Email Marketing and e-Bulletins for engaging with your contacts and databases. We can also work with you to set up your social media presence, embedding your branding and core themes through all digital fronts. And of course all of our digital services can be produced to integrate seamlessly with all your other marketing fronts, something that other web and digital design firms cannot provide. Google Adwords is the system that Google has developed to assist you in marketing your products or services for the Google Search Engine ranking. Adwords is a “pay per click” system; this means you only pay for the amount of clicks on your ad for that day. Google Adwords uses placed adverts that appear as a “sponsored link” on search engines and content networks, so when a specific phrase related to your service is searched for your ad will appear in the sponsored section. You can also dictate where your ad appears through bidding for a series of phrases. Our PPC service offers full scale adwords campaign management. We ensure any of our clients that we can improve any campaign and deliver the best service possible with our advanced technology and expertise to deliver results we thrive on success. 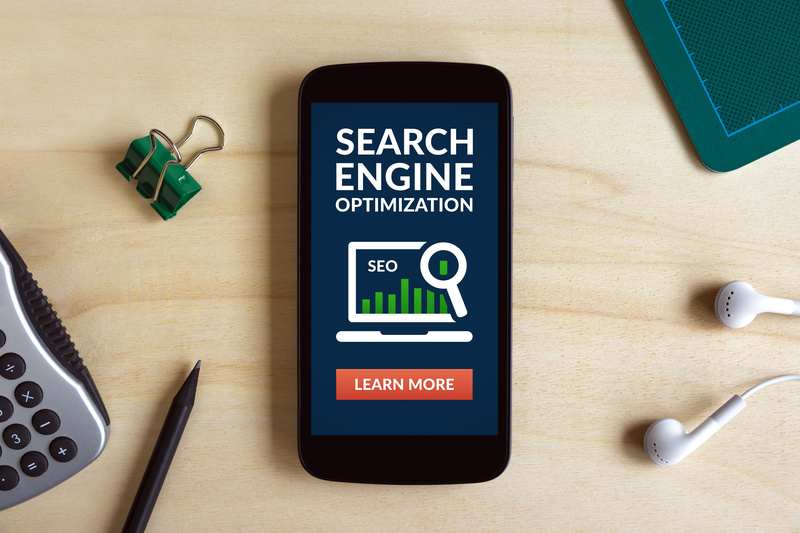 SEO is the process that is aimed at increasing the amount of visitors to your website by obtaining a high-ranking placement in the search results page of a search engine. If you decide to use our SEO services, we need your website address (eg www.mydomain.com) and the keywords that you would like to achieve high rankings for within the major search engines. After confirming the most relevant key words for your campaign and after analysing your competitions key words we will then produce an optimisation plan for your website.